Which Type of Online Signature is Right for You? Electronic signature. E-signature. Digital signature. These terms all get thrown around quite a bit in the electronic signature industry. 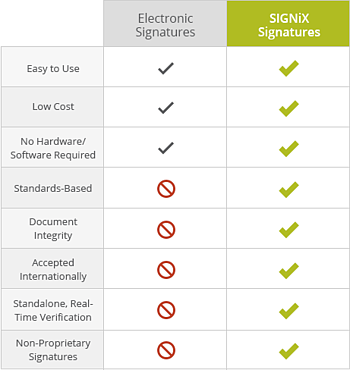 SIGNiX knows you have lots of choices out there to sign documents online, which is why we think you should know the truth about digital signatures. Digital signatures are not 'stamps' of your scanned signature placed on a document. They're not images on a page. Those are visual representations of your signature, sure. You might say they were 'digitized' signatures. But they are not actual digital signatures. A digital signature is actually a type of electronic signatures that is carefully defined by a number of technical and industry standards. So it's not just an image or a simple link to a website. A digital signature uses advanced cryptography to inherently link the identity of a signer with the fingerprint of a document and to provide a way to detect tampering after signing. 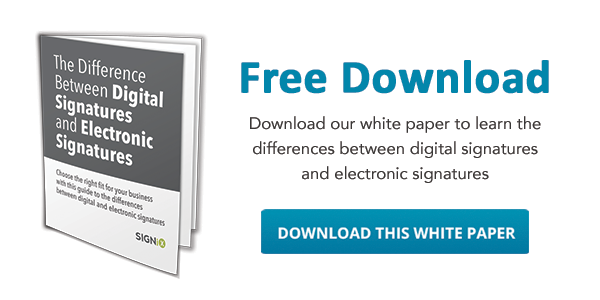 Many e-signature vendors claim to use digital signatures, or claim that their service is a "digital signature service," but do not actually use digital signatures! They only apply images of your signature to an uploaded document. No fancy math there. And what about protecting your document from tampering? Many of the free apps and services out there don't even do that! Other e-signature vendors use a password, which can make it harder to change the document, but won't alert you to changes. A few providers do choose to apply a single, true digital signature at the end of the signing process but what if you want to check on the validity of each individual signature? 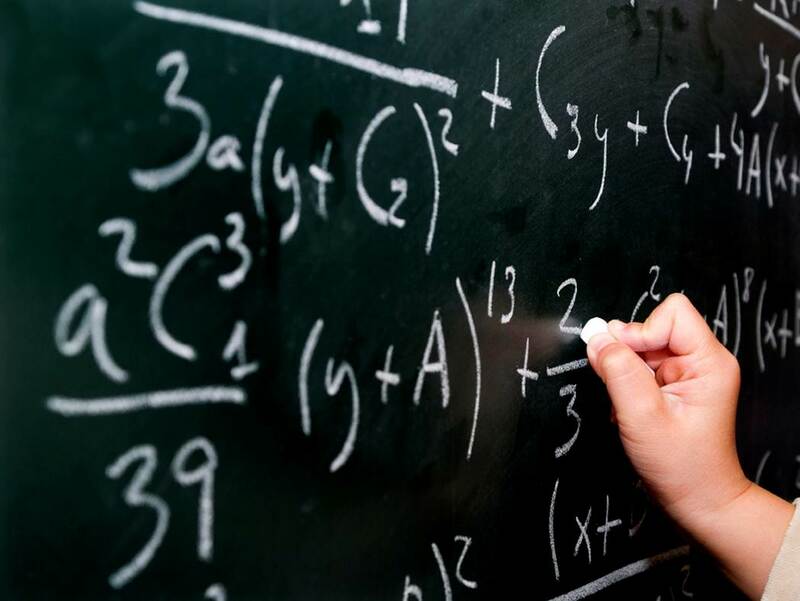 SIGNiX's signatures are not only easy to use, but they are also standards-based and independently verifiable. So you can rest easy knowing your documents are secure. Our prices are customized for your business to make sure you don't pay for anything you don't need.